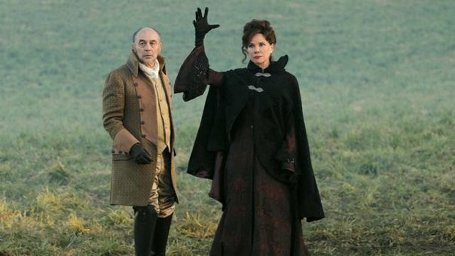 ABC has just released information on Once Upon a Time’s Episode 18, Stable Boy. This episode will air April 1, 2012 at 8pm EST. In this episode, Emma continues the strenuous search for evidence to aid in the innocence of Mary Margaret’s allegations of Kathryn’s murder. The origin of how The Evil Queen became who she is uncovered. 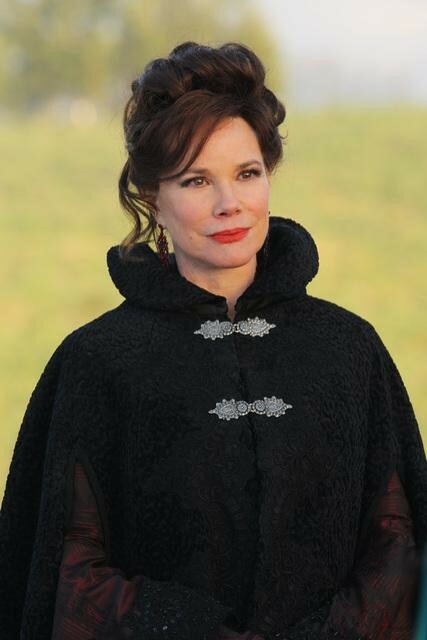 The Evil Queen is faced with life changing decisions that ultimately blackened her soul. 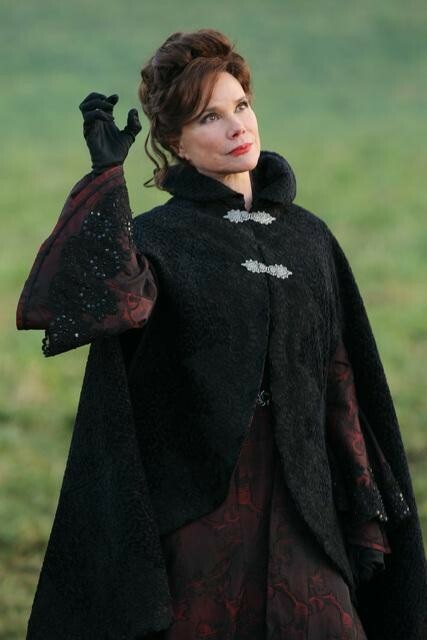 She chooses between betraying her mother, Cora, marrying her true love or betrothing royalty for a loveless life. 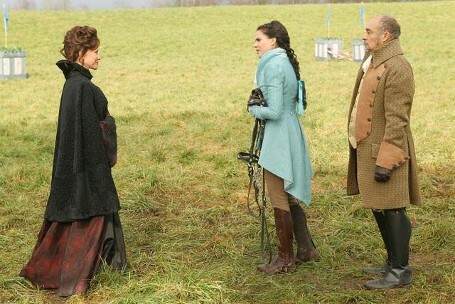 Finally, we learn why The Evil Queen despises Snow White. The photos haven’t been released yet. This one is the one I been waiting for. It sould be a good one…..